Want to own this home? 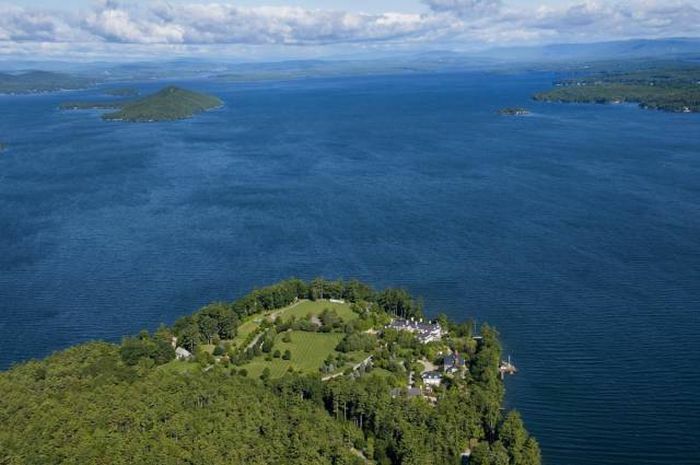 It can totally be yours for the low price of $26 million dollars. 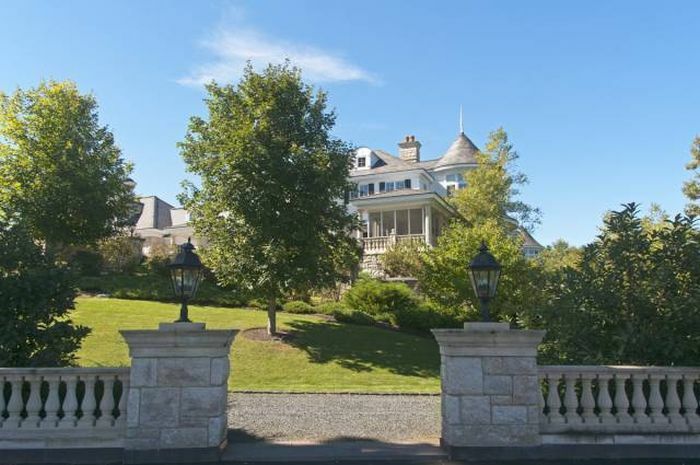 This house, or more precisely, three houses in one, is the most expensive property to be on sale in the state of New Hampshire. It belongs to the family of Bob Bahre, a founder of the New Hampshire International Speedway who sold their stake for $340 million. 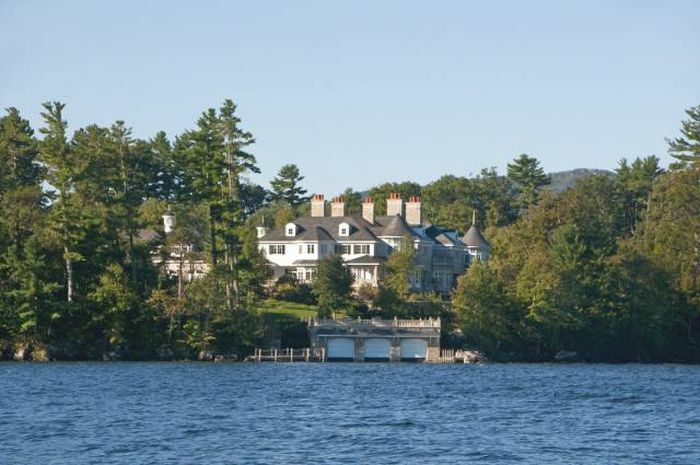 Their property sits on 66 hectares on the shores of Lake Winnipesaukee. There are two houses, one belongs to Bob and his wife Sandy, and another one to their son Gary. Two houses total about 6,000 square meters (63,000 square feet). There is also a barn where the family hosted NASCAR drivers before their races. 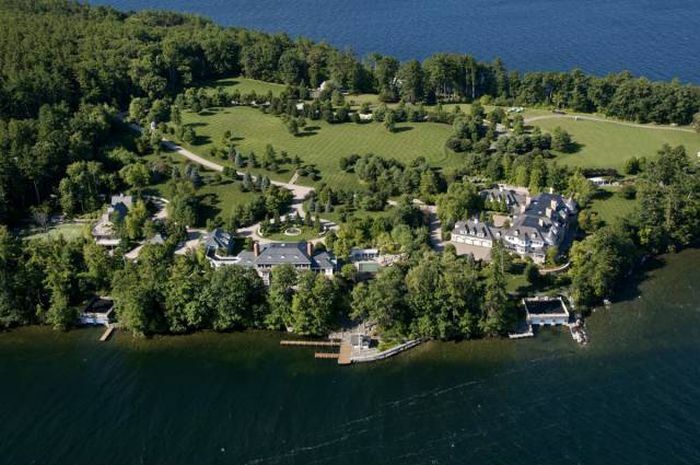 The property was put on the marker in 2014 at $49 million, today it is sold for $25.8 million. 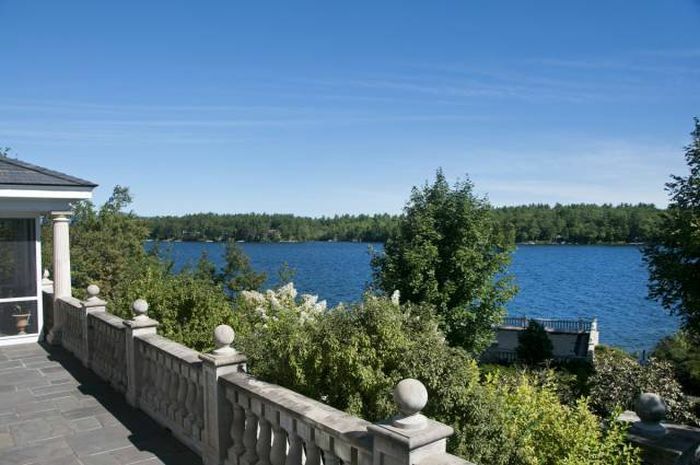 Even if there was a significant price drop, it still is the most expensive property of the New Hampshire state. Gary's home is almost an exact replica of the home belonging to S. Prestley Blake, the founder of the restaurant chain Friendly's. Gary's grandfather used to live down the street from Blake. "I would go over to the house with my grandfather and see it up close," Gary said. "I was just nuts for it. This house is almost identical, except I reconfigured the garage. He was flattered that we appreciated it." 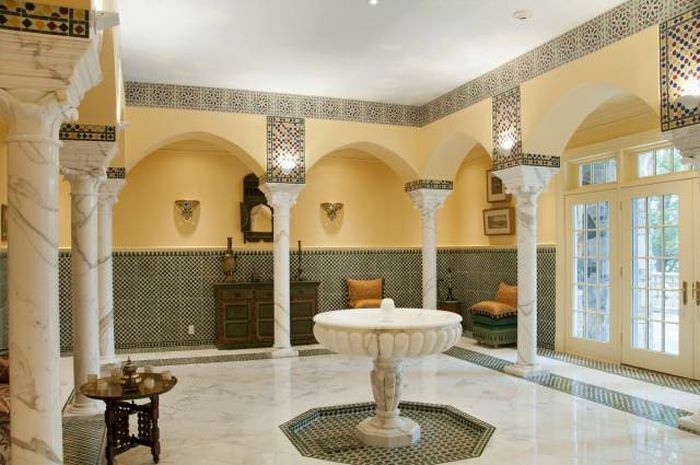 This Moroccan-style room was inspired by a trip to Marrakech. 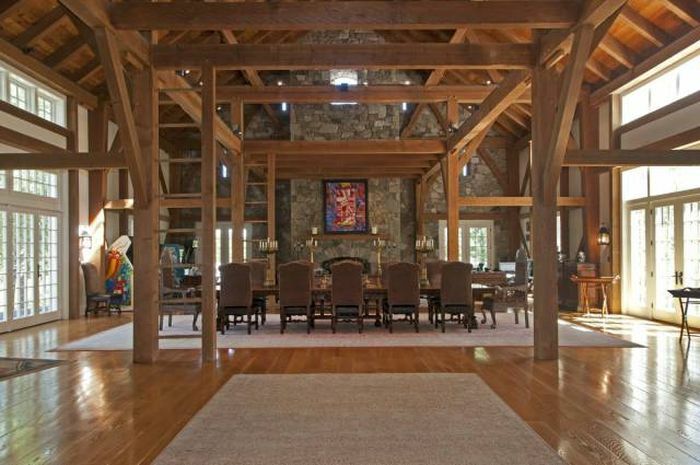 The "entertaining barn" has been the site of many a family party. Noted economists such as Nouriel Roubini and Marc Faber have dined here during a weekend-long event Gary hosts once a year. 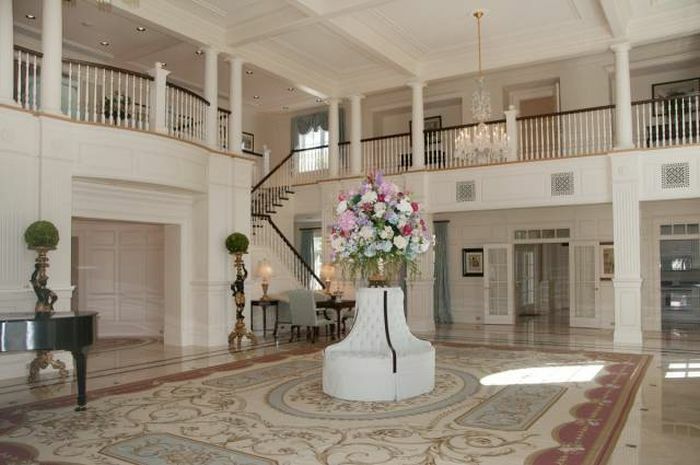 Once the home sells, Gary's plan is to change the economic summit's location to his home in St. Bart's. 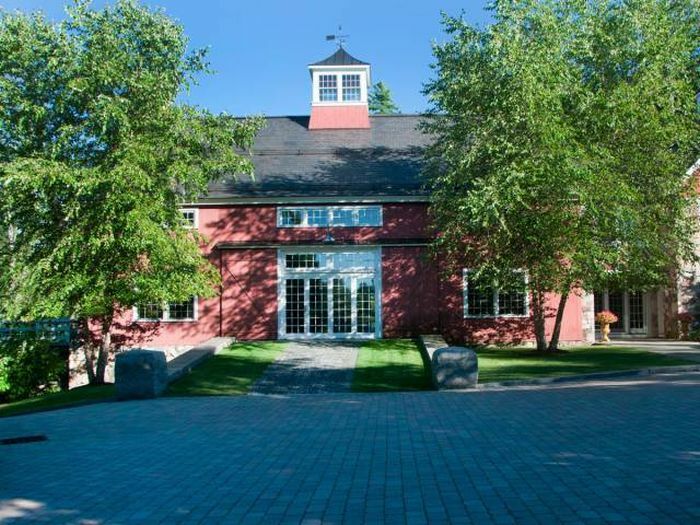 The barn has an attached farmhouse with two bedrooms of its own, intended for guests. Perhaps Gary's favorite feature, however, is the secret staircase that lies behind a bookcase in the library. Those in the know can access it by entering a secret code inside the front cover of one of these books. 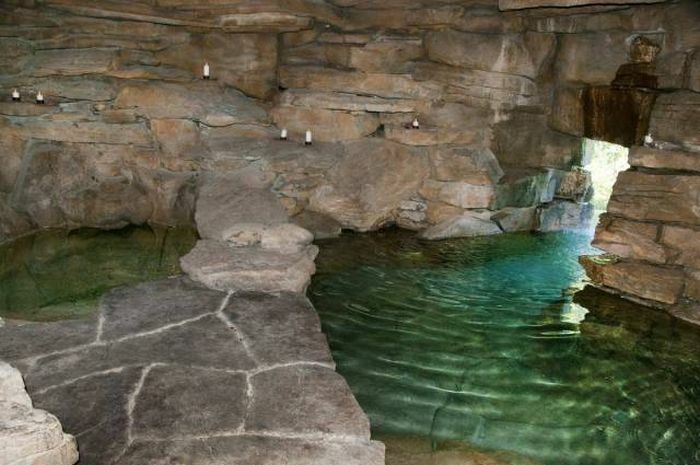 ... which leads to a secluded grotto. 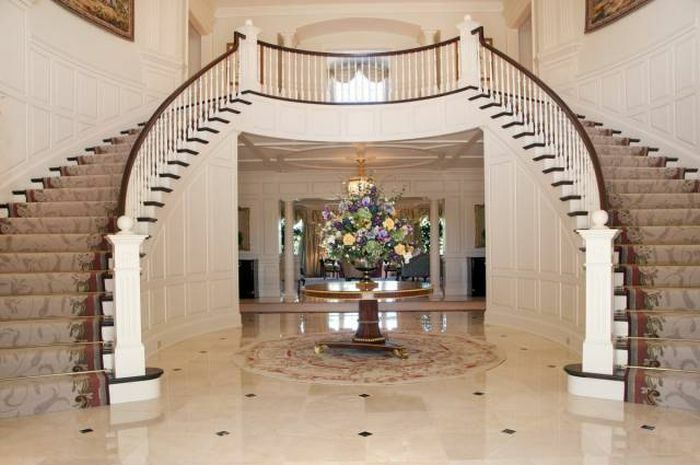 Gary's parents, on the other hand, went for something completely new with their design, emphasizing symmetrical features. 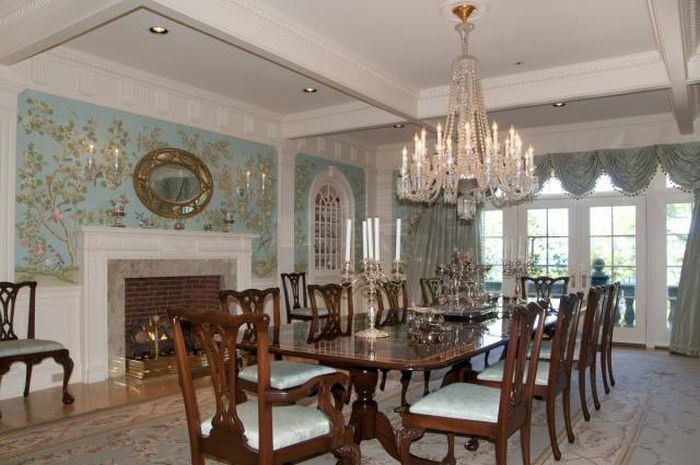 Their home has two more bedrooms than their son's, and its living areas are slightly more formal. The entrance is somewhat dramatic. There seem to be extravagant bouquets everywhere. It makes a statement even from afar. 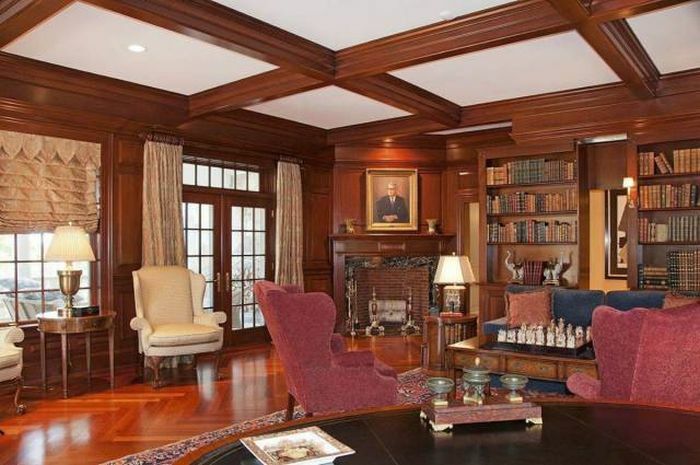 "Overall my parents’ house is much more formal and a little larger," Gary said. "Theirs has two apartments, one for a couple that helps them around the house, and another for guests." Gary said they are sad to move on from the estates, but that the change makes sense for their current lifestyle. 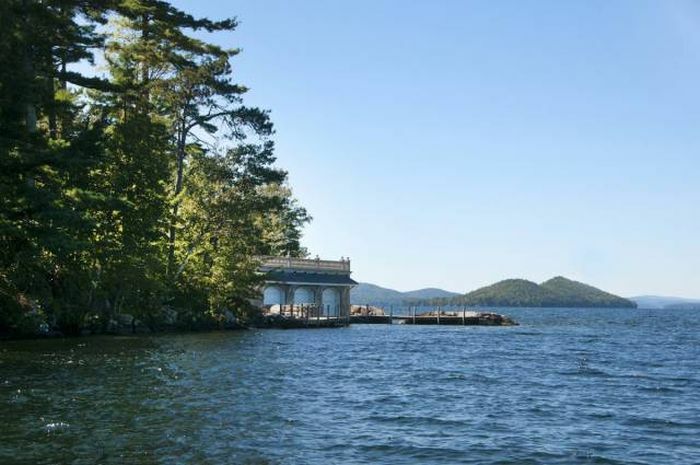 After they sold the speedway, the family started spending more time in Maine and St. Bart's than they did in New Hampshire. "Living in this house is a great experience," Gary said. "For the right person, the right family, the right lifestyle — the next people who live here are going to absolutely love it." It's certainly a sight to behold. It's 6.6 hectares, not 66. 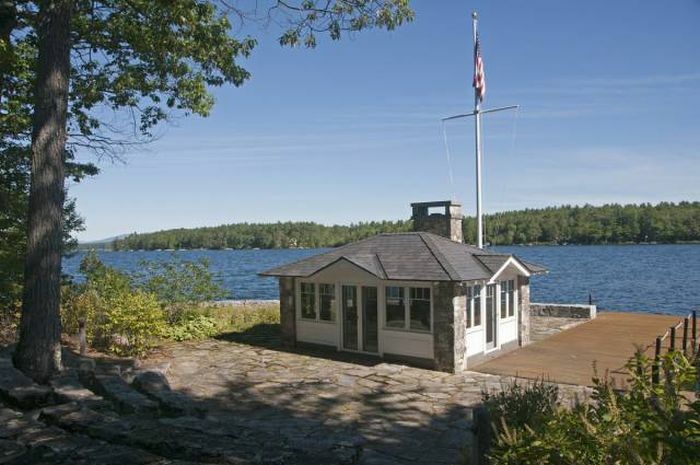 Worse, the state of New Hampshire will charge the new owner $254,000 per year to rent the property, otherwise known as "property tax." 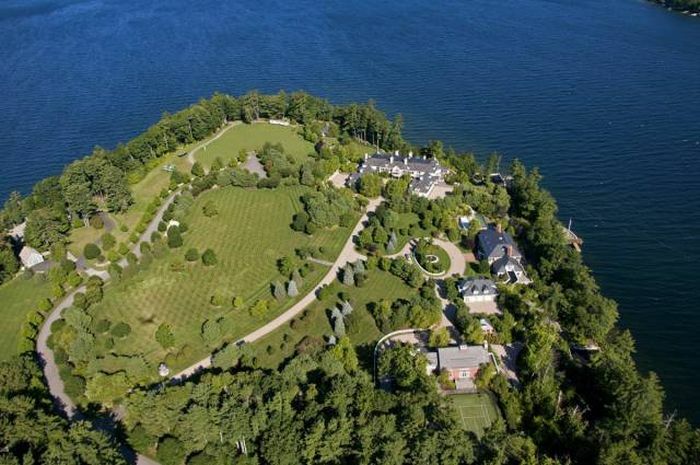 My Goodness that's a nice Estate. I must be getting old but, I like the Parents house better. Wish there were pics of the garage.